Pathfinder Opinion Research is a full-service quantitative and qualitative research company. We conduct research all over the country for corporations, non-profits, issue advocacy groups, political campaigns & committees, and other clients who need a sound measure of public opinion and strategic advice on how to put that research into action. Why ‘Pathfinder’? Because we do more than write questions and collect answers – we listen to our clients’ goals, help them define success, and chart a path to reach those goals. We don’t just measure public opinion, we develop strategies for engaging audiences and changing attitudes. 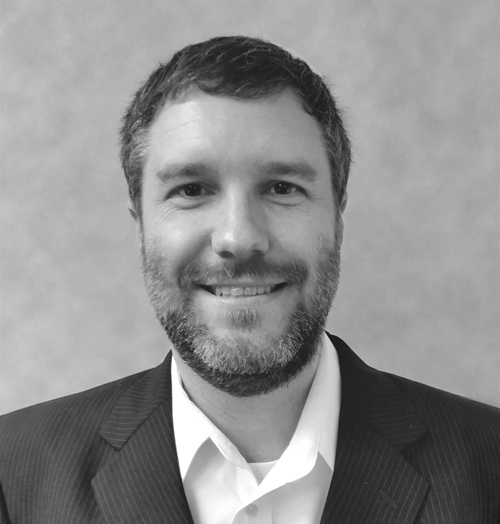 Bryan Dooley, President of Pathfinder Opinion Research, has 15 years of experience leading quantitative and qualitative research projects. Bryan’s experience spans the country and includes advising Fortune 500 companies, national and local non-profits, and some of the largest and most successful independent expenditure political organizations in the country. Prior to founding Pathfinder Opinion Research in 2013, Bryan was a partner in a respected Washington DC based political research firm. Bryan’s graduate training is in statistics and research methods and he’s honed these skills over the course of his career to look beyond the obvious when analyzing data and find the hidden insights that provide real value to his research. He was named a “Rising Star” by Campaigns & Elections magazine for his experience and expertise providing strategic guidance for his clients.